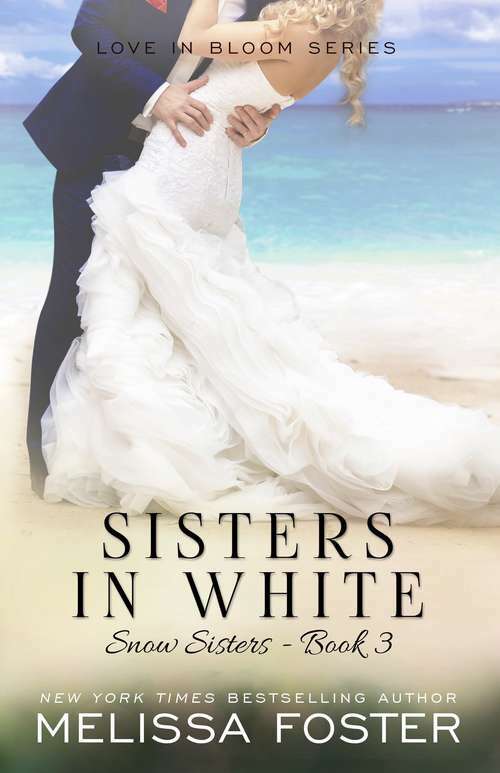 Danica and Kaylie Snow are about to celebrate the biggest day of their lives--their double wedding--on an island in the Bahamas. But no wedding is complete without a little family drama. The two sisters aren't ready to face the father they haven't seen since he divorced their mother and moved away to marry his mistress, and live with Lacy, the half sister they've never met. While Danica has exchanged letters and phone calls with Lacy, Kaylie has fervently tried to pretend she doesn't exist. Lacy is sweet, fun, and nearly a mirror image of Kaylie. To make matters worse, not only is Lacy looking forward to meeting her sisters, but she idolizes them, too. As the countdown to the wedding date ticks on, their parents are playing a devious game of revenge, and there's a storm brewing over the island, threatening to cancel their perfect wedding. The sisters are about to find out if the bond of sisterhood really trumps all.